Every town or village has curiosities to discover such as walled ramparts, historic gardens, monuments, markets and local festivals. 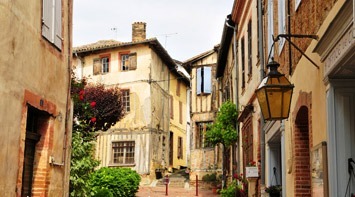 Auch is the prefecture of the Gers, set on an escarpment above the River Gers and the only town in the department that has more than 10,000 inhabitants. It is a major market town in a stunning setting, its main boulevard contrasting with the narrow medieval lanes leading to an enormous Gothic cathedral. Auch is full of chic boutiques and lovely restaurants serving the specialities of this particularly gastronomic region. Mirande is the sous-prefecture of the Gers and a typical 13th Century fortified Bastide town located in a lovely setting along the Baise river. 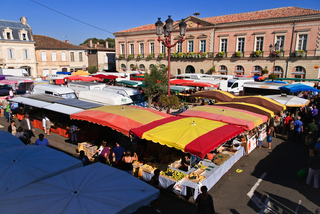 It is one of the largest and best-preserved bastides and its name translates as ‘which is pleasant to look at’ but it is more than just a pretty face, with a thriving community, big Monday market, summer country music festival, antiques weekends and a year-round calendar of events. Many of the buildings are half-timbered and the charming square and streets are full of character. Marciac is a typical Gascon 13th Century Bastide with the largest square in the region, known as the ‘royal bastide.’ It is a lovely town, a real pleasure both architecturally and from a café and restaurant point of view and has become renowned worldwide for its annual jazz festival, founded in 1979, which attracts some of the biggest names in the world of jazz and thousands of visitors every year. 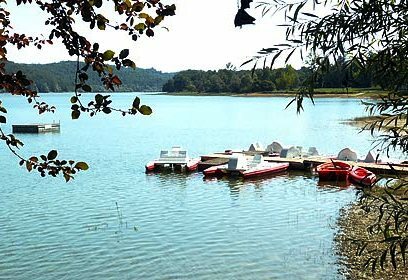 There is also a popular lake with boats and swimming and year-round activities. 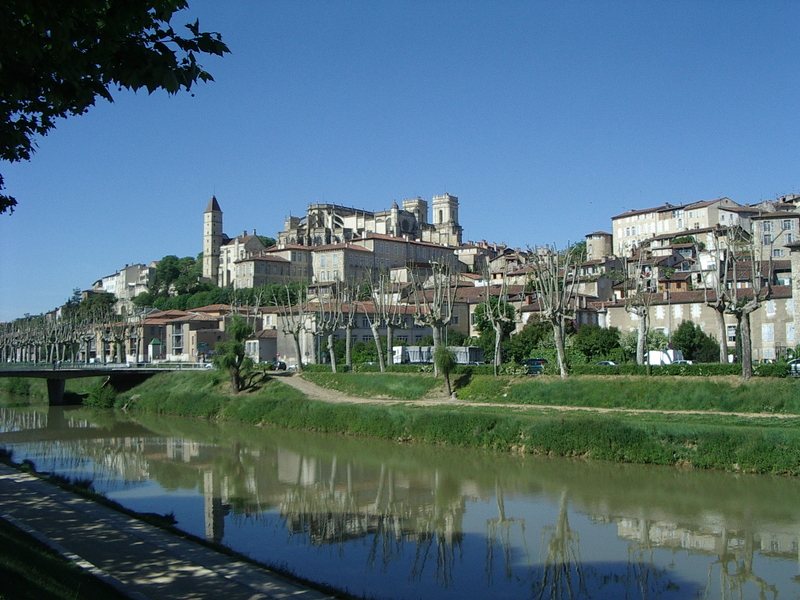 Miélan is a medieval bastide town, founded in 1248. The small square retains its original, wooden frame arcades and it has a range of shops and amenities including cafés, bakers, butchers, greengrocer, newsagent and a small market every Thursday morning. There is a popular lake outside the town with beaches and water sports. 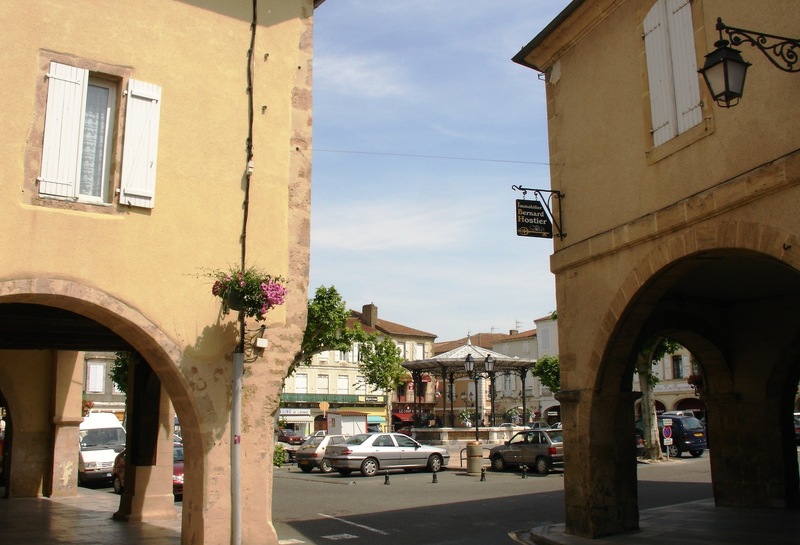 The small town of Samatan is the location for the most famous of all the marchés au gras (foie gras markets) in the region which attracts thousands of producers every week. A centre for local gastronomy and very typically Gascon. 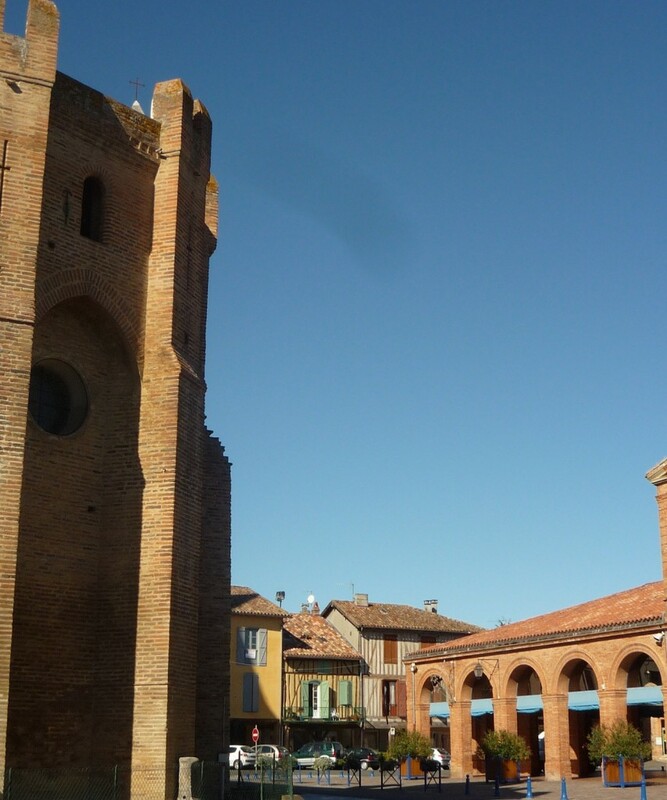 Simorre is a lively market town dominated by its formidable brick church. 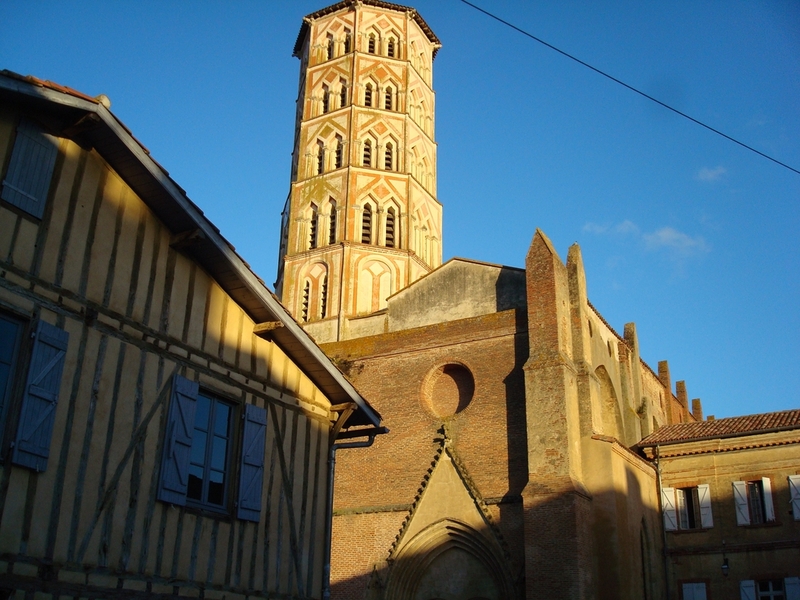 The town has a thriving community, a popular restaurant, schools, shops and is well placed both for Auch and Toulouse. This is a relatively important town of around 5,000 people which was once the capital of the lands belonging to the de l’Isle family. The town has two squares; the older, Place Gambetta with arcades on two sides and the other home to the late 18th-Century town hall, a sophisticated Italianate building in brick with a rusticated ground floor and wrought-iron balconies above. The community of Lombez is gathered around the Cathedral of Ste-Marie which shares the square with a fine covered market with brick pillars, and its walls with the houses to the south. L’Isle-en-Dodon is another classic small bastide town with a central square surrounded by pretty arcades and several timber-framed houses. The 14th-Century church has a fortified east end with battlemented towers. 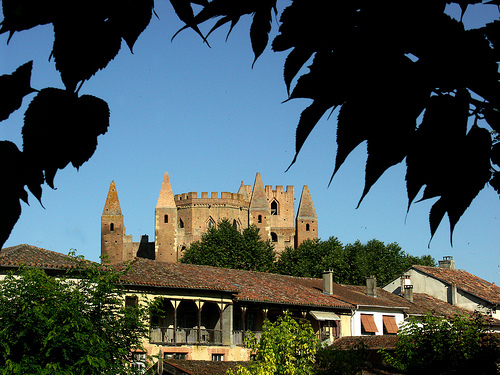 The town has all facilities but is also within easy reach of Toulouse. The little market town of Castelnau-Magnoac is typically Gascon, despite being located just over the border in the Hautes Pyrénées. 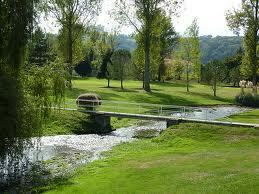 Its architecture of stone and half-timbered buildings and its central square have an ambience typical of the Gers. Castelnau has cafés, restaurants, shops and services and its own leisure lake plus everywhere you turn, there are stunning views of the Pyrénées mountains and Spain to the South. Lots of character and a great location make this charming town an increasingly popular spot to live and to holiday. 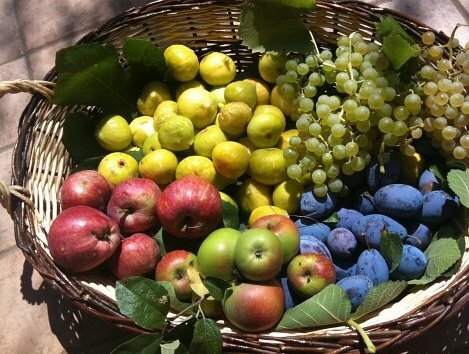 Just about every activity that you can think of is available in the Gers or the surrounding area from cultural to sporting to specialist but it is also an ideal place to relax, sit back and enjoy the beauty of the countryside and the delicious food and wine that the region has to offer. 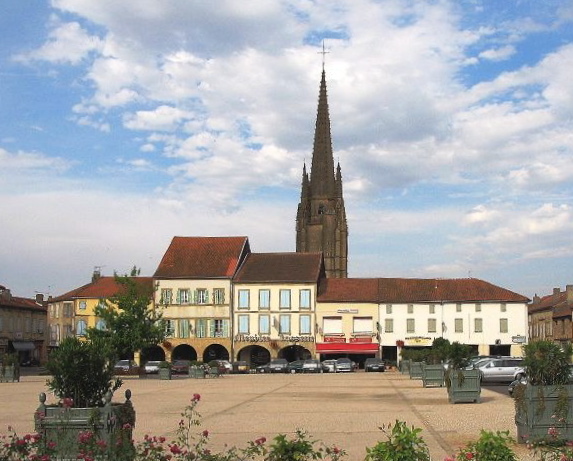 The region is known for its many traditional country fairs and festivals (including the International Jazz Festival in Marciac) as well, of course, for its varied history and for being the home of d’Artagnan, immortalised by Alexandre Dumas in The Three Musketeers. The South-West is particularly famous for golf (Pau is home to the oldest golf course in continental Europe), coarse/fly fishing – on some of France’s best salmon and trout rivers (holiday licences are sold locally June – Sept.) – and skiing. 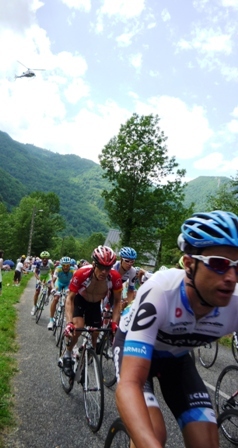 Each July the Tour de France is a regular visitor to the area and there are numerous other sporting and leisure activities. 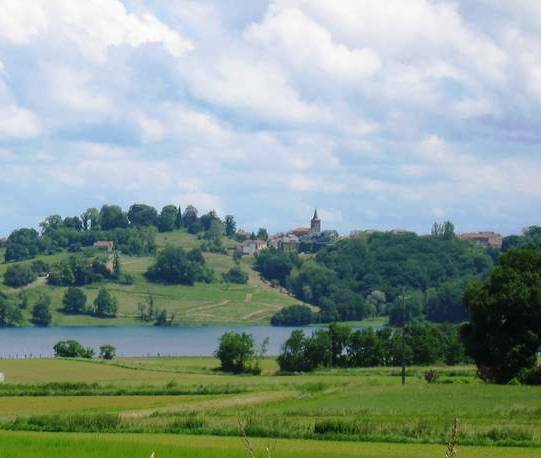 The Gascons are noted for their hospitality and Gascony makes an ideal location for a family house or a French holiday home. With the abundant availability of golf courses, horse riding and fishing, the Gers is also a great place to own a gîte for holiday letting. 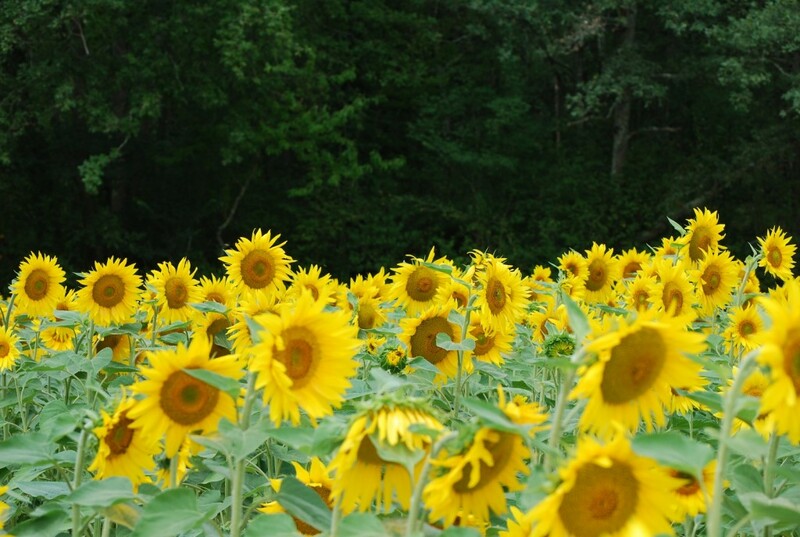 The Gers can be summed at as French country living at its purest but with the bonus of history and cultural and a huge range of activities right on your doorstep.